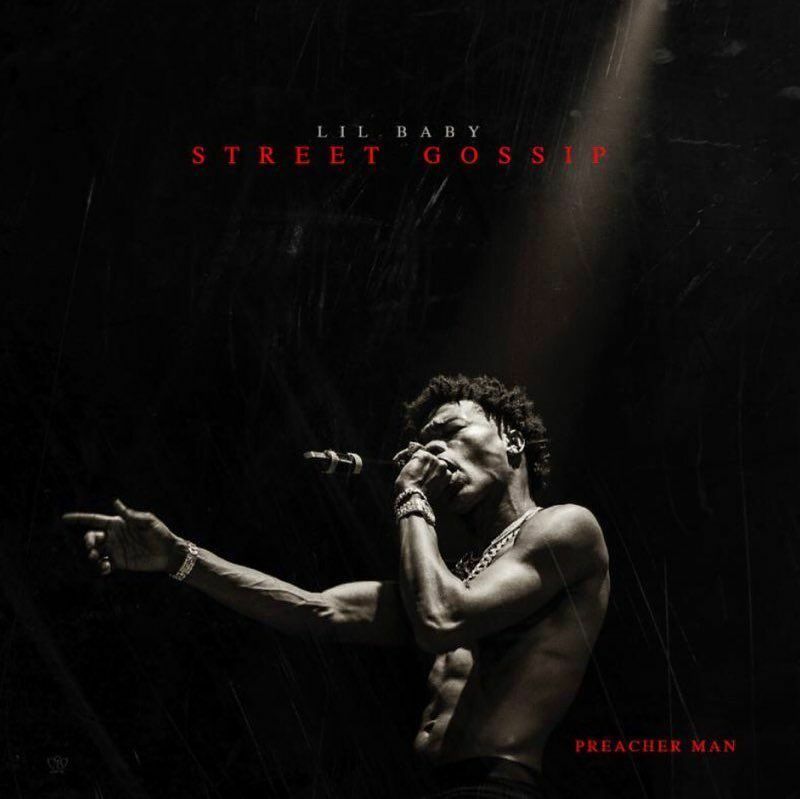 Lil Baby has been making his rounds to media outlets in support of Street Gossip and now it’s time to deliver. The album contains 13 tracks and features Meek Mill, Gunna, 2 Chainz, Gucci Mane, Rylo Rodriguez, Offset, Young Thug, and NoCap. Stream Lil Baby’s new album Street Gossip below.